I like it, the front shadow the car seems odd but maybe that is like that on the original? Personally I am not a fan of photoshopping porsches for some reason. Porsche needs a modern interpretation of the 914 and 9144 without the 911 caricature styling. Is this Porsche's Elise ? 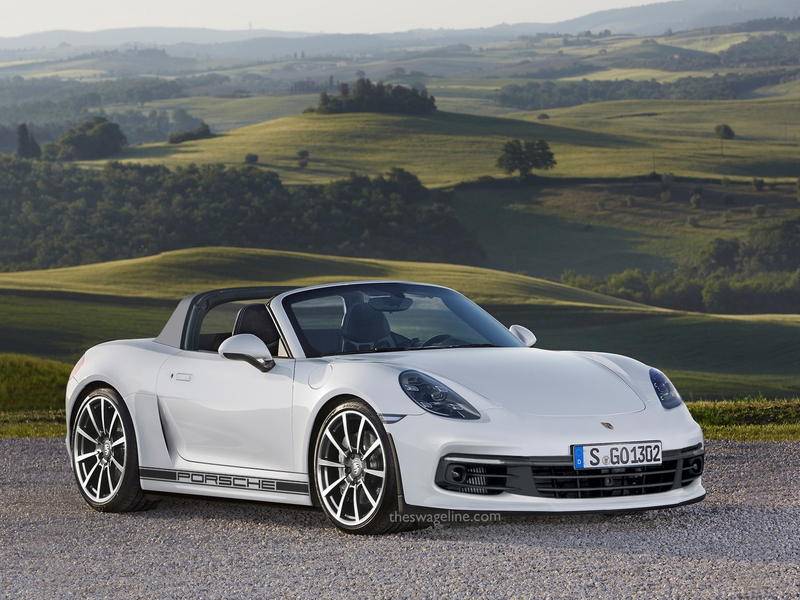 Why not just dump VW's 2.0T into an Elise and call it a Porsche? The elise has a very dedicated frame design, VW cant comprehend purpose specific engineering and more than they can comprehend laws. We dont need a next generation elise based on the polo or golf chassis either.